Express your creative side with these top Photoshop patterns. 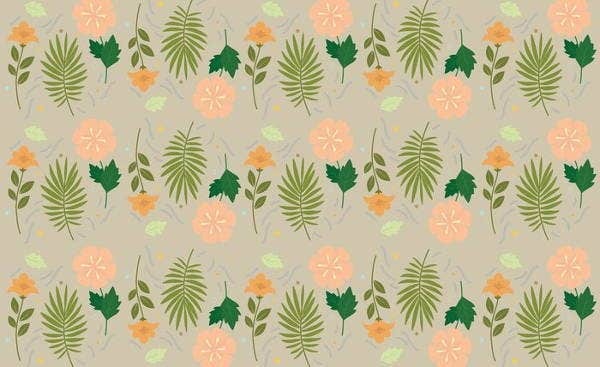 If you’re looking for good art as stock images for your blog or appealing backgrounds to frame your photo or even images to fill that huge space on your web page, then we have the latest artistic Photoshop patterns that’ll add a lively vibe to any blog or website. 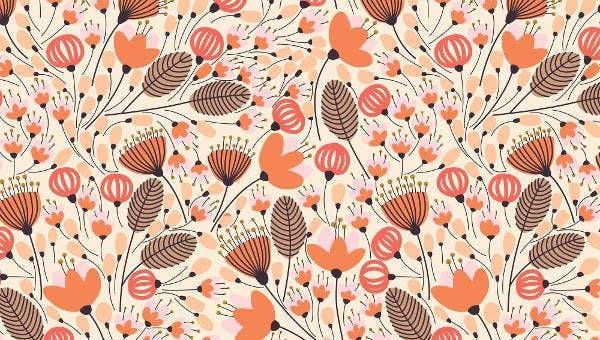 What’s so great about Photoshop patterns? For one, the patterns are created professionally, second is that they are ideal for business sites, and last, they enhance your web page and give off that coherent look. 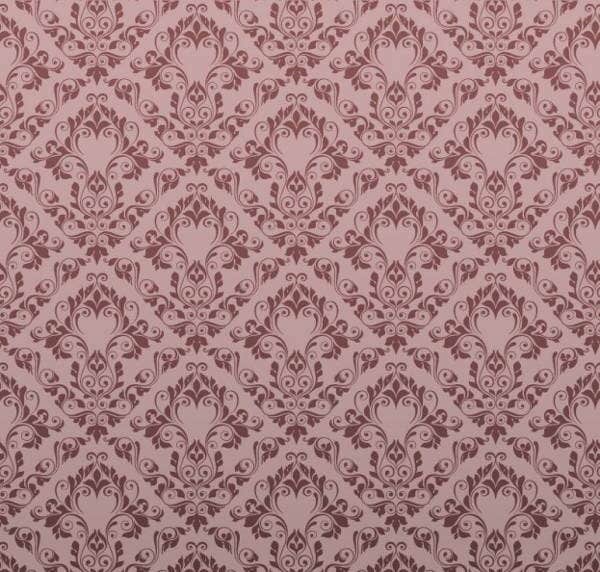 The designs we’ve collected have seamless patterns that can create harmony in your web page. 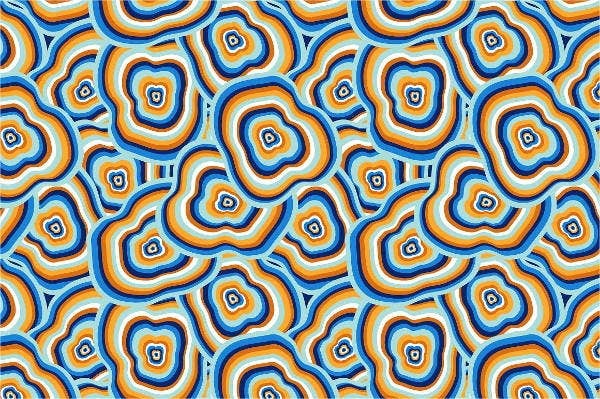 These patterns are effective to use in interior design sites, art workshop pages, and graphic design sites. Abstract. Looking to tickle your online viewer’s creative mind? 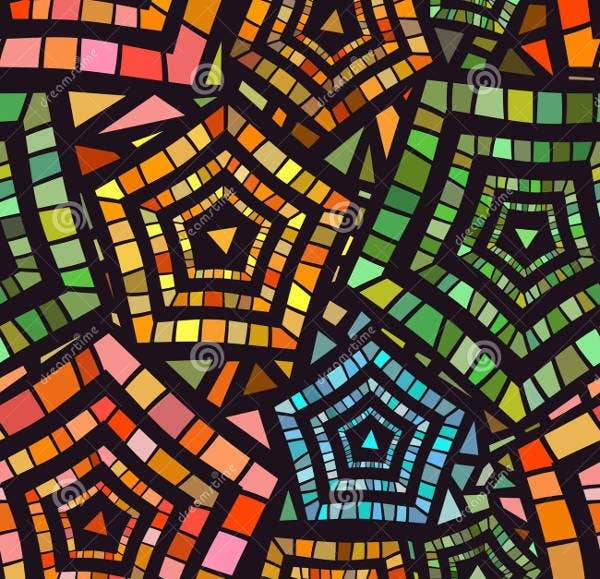 Go for abstract pattern design that’ll leave them in awe of your content. Floral. Are you a florist or a calligrapher with impeccable taste in floral designs? You’ll find our rich floral pattern design very eye-catching. Vintage. Is your site full of timeless antiques or prized souvenirs from years ago? Maybe you want to keep things classic? Perhaps, the vintage pattern is best for you. Black and white. Obsessed over black and white? 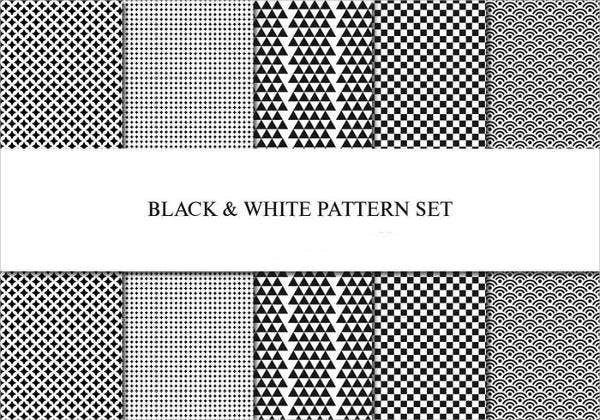 Style your site with the black-and-white design pattern. Geometric. A fan of symmetrical designs? 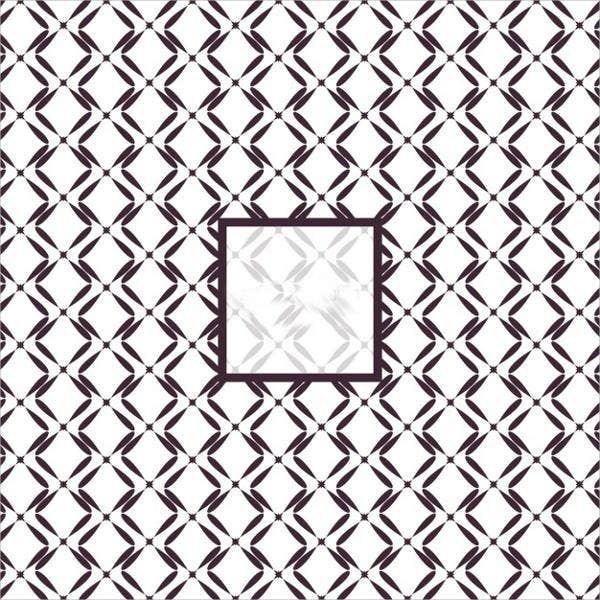 you’ll find this geometric pattern design very interesting. Contemporary. A lover of pop culture and all things modern? 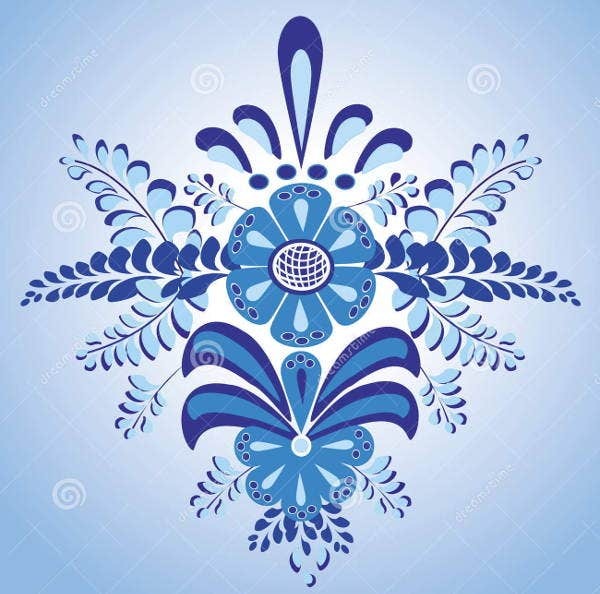 Check out the modern pattern design. Mosaic. This design is similar to fiberglass used as sun catchers in churches. They create a vibrant feel to a simple site. So now that you’ve chosen a fitting design pattern for your website or blog, it time for you to know how to properly layout these images on your site. Pattern design placement depends on the theme of your own site. The site’s theme must be taken into consideration to ensure your site is looking seamless also. 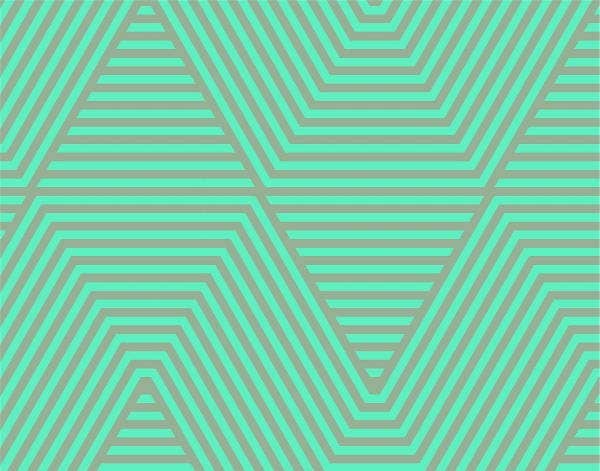 With these tips in mind, you make better use of your Photoshop pattern designs. Specific graphics requirements must be taken into consideration like for example, images must not exceed 2 MB, and it must have a minimum width of 900 px. Aside from this, the color palette used must also be considered so your Photoshop pattern will harmonize with rest of the colors used in the entire website, and not just on a single web page. If you choose floral patterns, then your site must have similar floral colors like green, yellow, and red. It’s also great to consider where you place your logo and other images, so you can follow a specific format for every blog or webpage you create.